Get the family together and enjoy a lovely Sunday roast, bookings now being taken. We are please to announce that once again we will be hosting Shakespeare in the Beer Garden, our friends from the Much Ado About Theatre Company will be performing Shakespeare’s Much Ado About Nothing this year, put the date in your diary and keep an eye on this page for booking details and exact times. Join us for dinner at 6pm followed by a and hour and a half in the company of Psychic medium, Sarah May. Ticket only, £20 per person includes dinner which must be pre-ordered, booking essential. 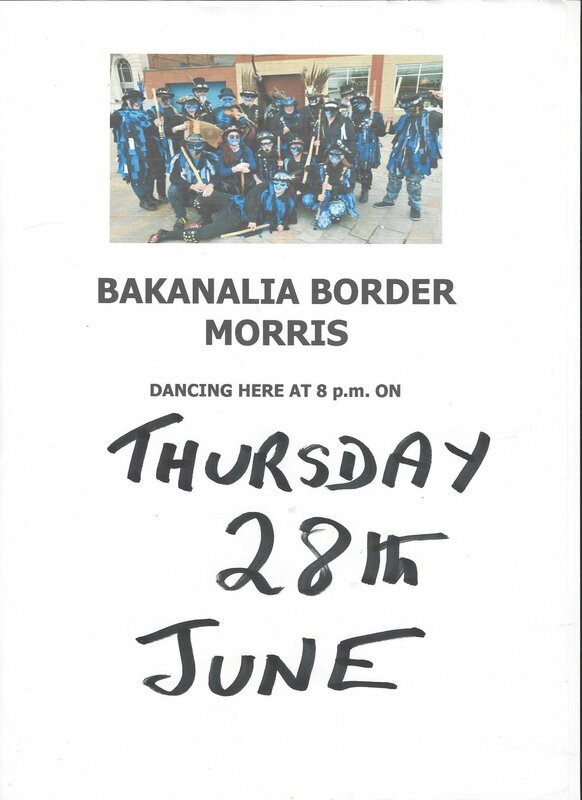 tickets will also be available from the bar shortly. Ticket not only gets you in to a great night of comedy, but also entitles you to a free buffet and a pint of Tiger Smooth. 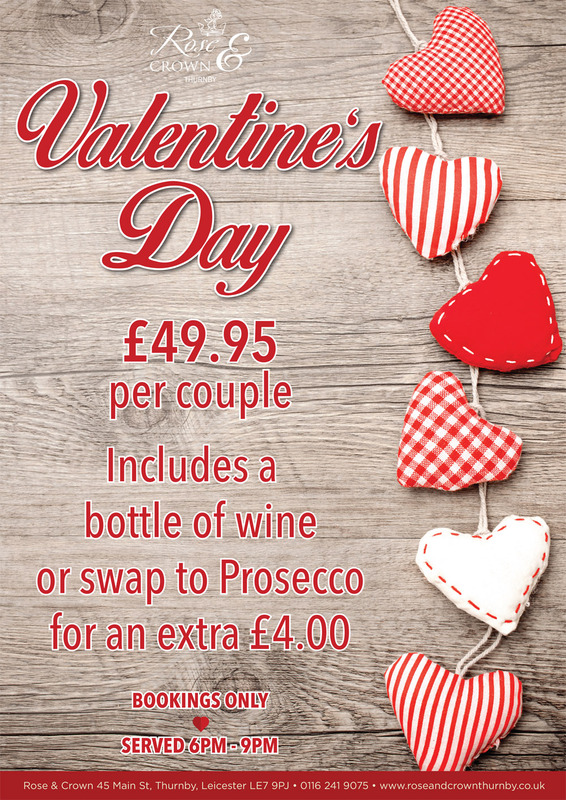 Enjoy a romantic dinner with your loved one, simply book in advance, choose from the menu when you arrive and let us do the rest while you enjoy yourselves. 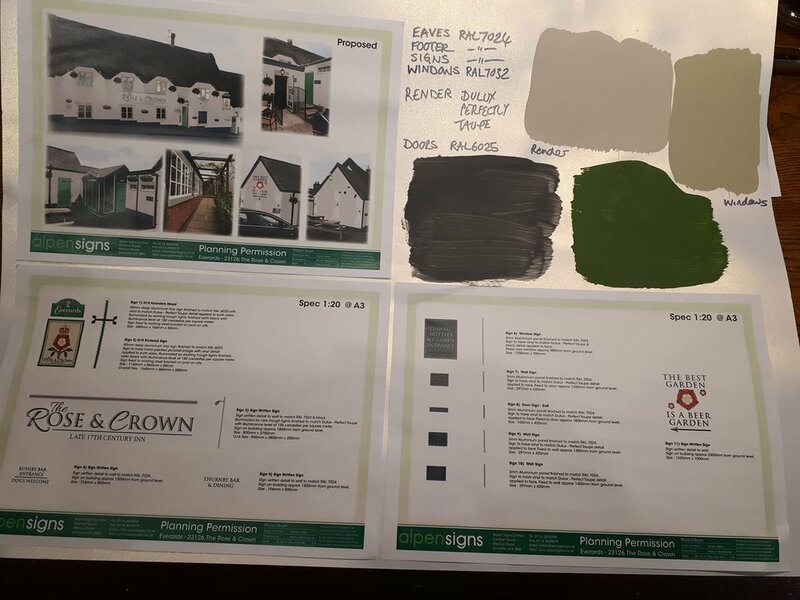 Please be aware that during February & March the externals of the pub are being re-decorated with a new colour scheme, signage and lighting, during this work we are also refurbishing the Bushby toilets and back corridor, we appologise for any inconvienance whilst these works are carried out. The pub will remain open for the entirety of these works and we hope you will be as excited as us to see the finished results. Celebrate burns night complete with haggis, Neaps & Tatties and traditional bag pipes, book early to avoid disappointment for this increasingly popular night. 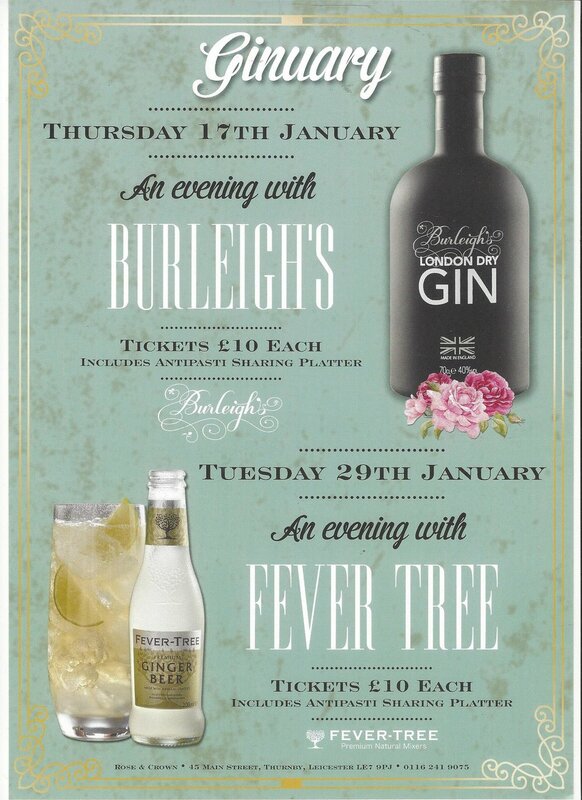 A Gin master class with Burleigh’s Gin, Gin tasting and nibbles. Ticket only - available from the bar, £10 per person. 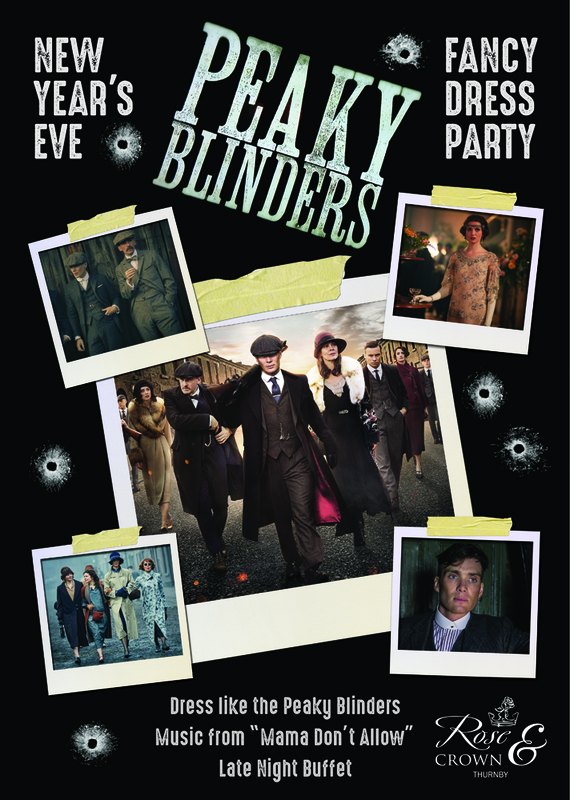 Join us for another fun filled Fancy Dress New Years Eve Party - this years theme is Peaky Blinders, with live music from “Mama Don’t Allow” and as always our complimentary late night Buffet. Join us to celebrate the new Year. Get Together this Christmas and enjoy our Christmas Fayre Menu - Bookings only, pre-order your food and let us do the rest. £5 non refundable deposit per person required at time of booking. Enjoy Burleighs Gin in our garden, Their full range will be available. All perfectly served with the recommended Fever-Tree mixer and garnish.